Pamela Hardy Dills, born Cleveland, Ohio, graduated from Kent State University with a B.F.A. in Fine and Professional Arts. Pursuing art as her life's work she had a long career in Cleveland and Washington, D.C. as a graphic designer, ad agency art director, and fashion illustrator. It was an ad agency closing that freed her to pursue her first love of drawing and painting. She attended the Cleveland Institute of Art to reacquaint herself with the paint and brush. Her work covers the spectrum from wall-size original paintings, pastels, charcoals and three-dimensional room panels. Dills' art is instantly recognizable for her exuberant painting technique, graphically layering brilliant color upon color. 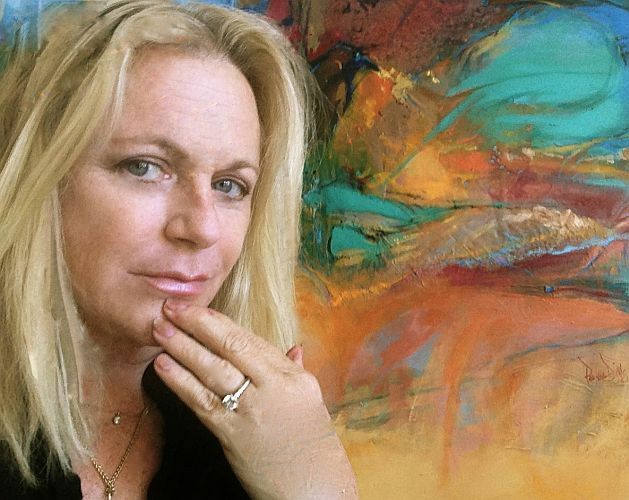 Her work hangs in private collections and galleries in the States and Europe. 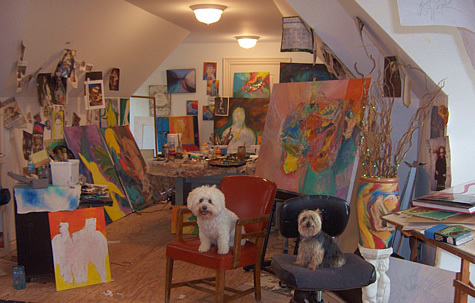 Dills works creatively in her studios in Avon Lake, Ohio and Marco Island, Florida.